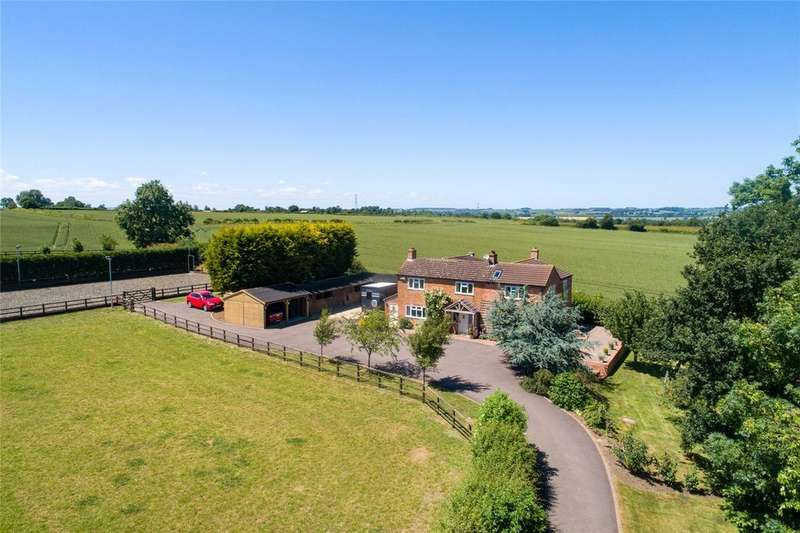 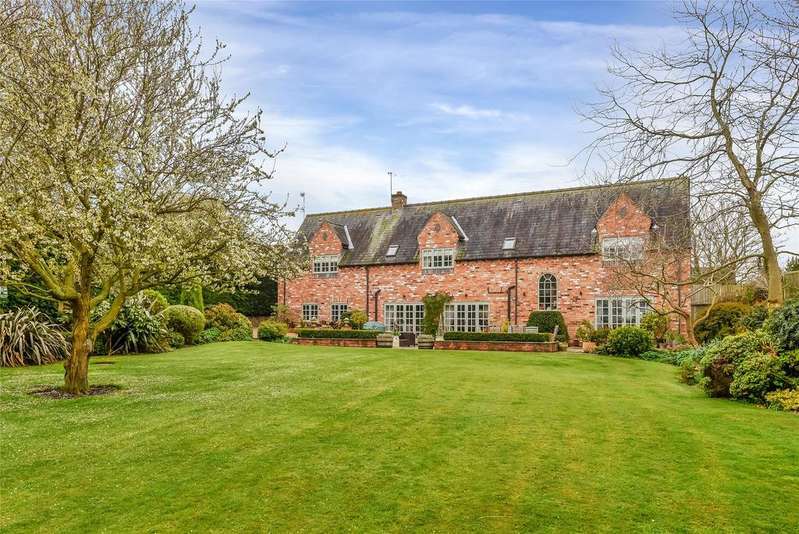 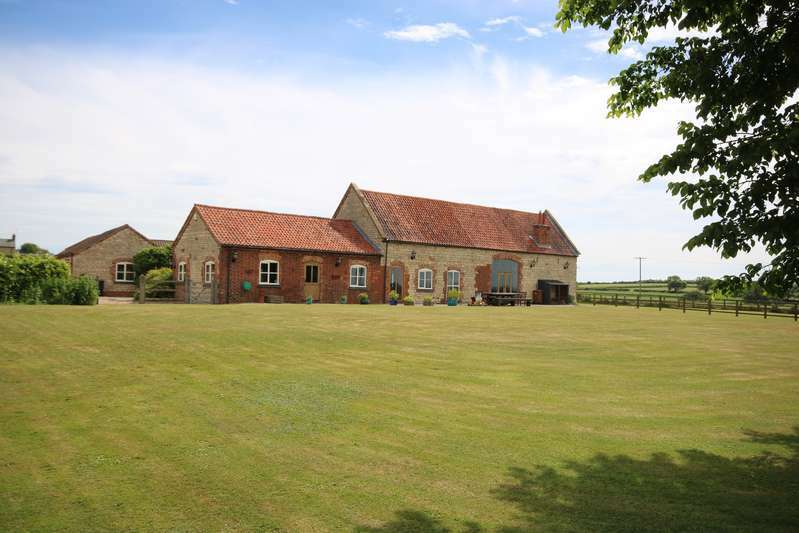 Substantial property in an oakham village boasting 15 acres of land. 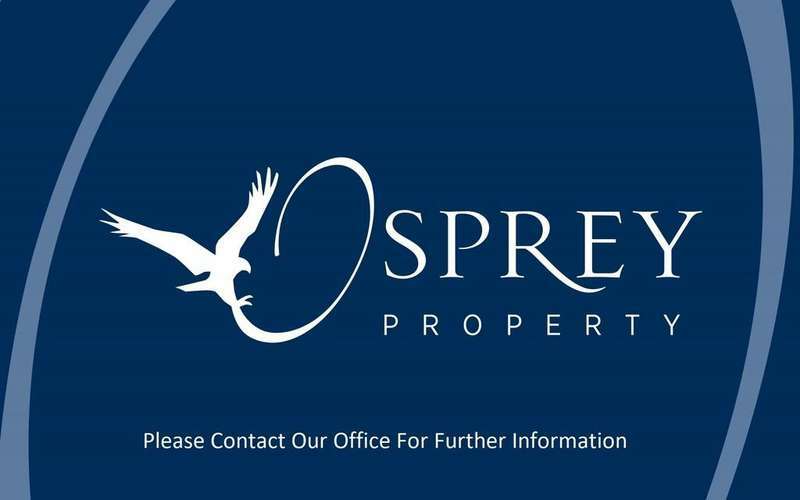 contact our office for more details. 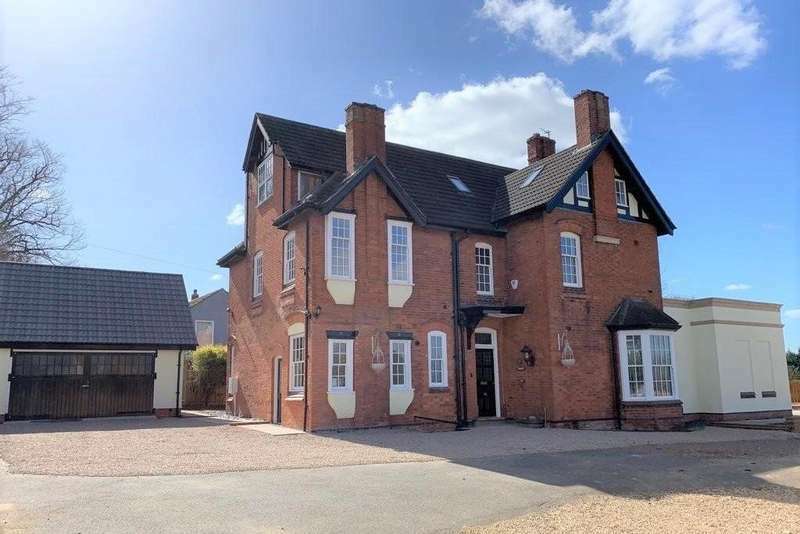 Detached former rectory with 2 bed annexed cottage plus a self contained ground floor flat all in grounds of approx. 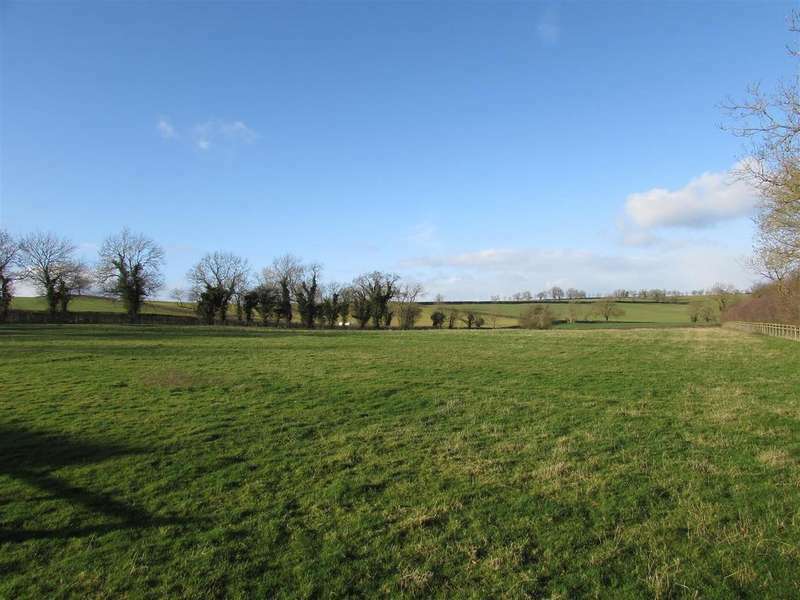 2 acres with views out over open countryside. 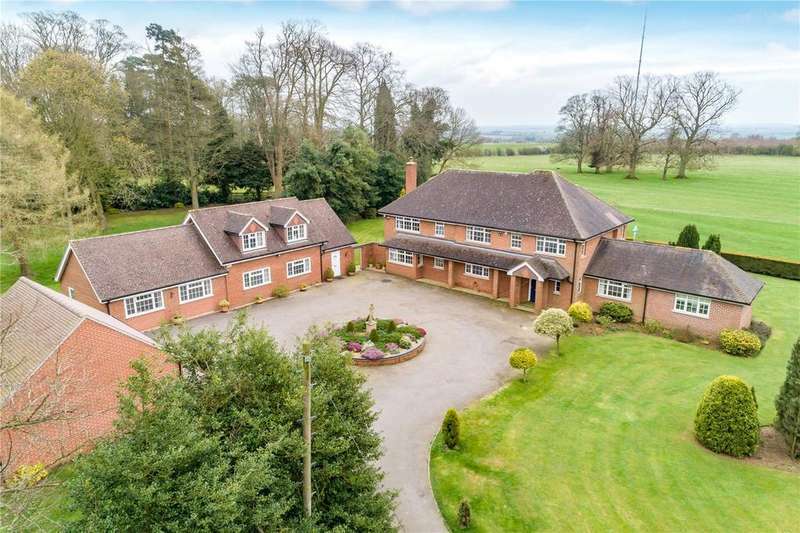 An attractive opportunity to acquire approx. 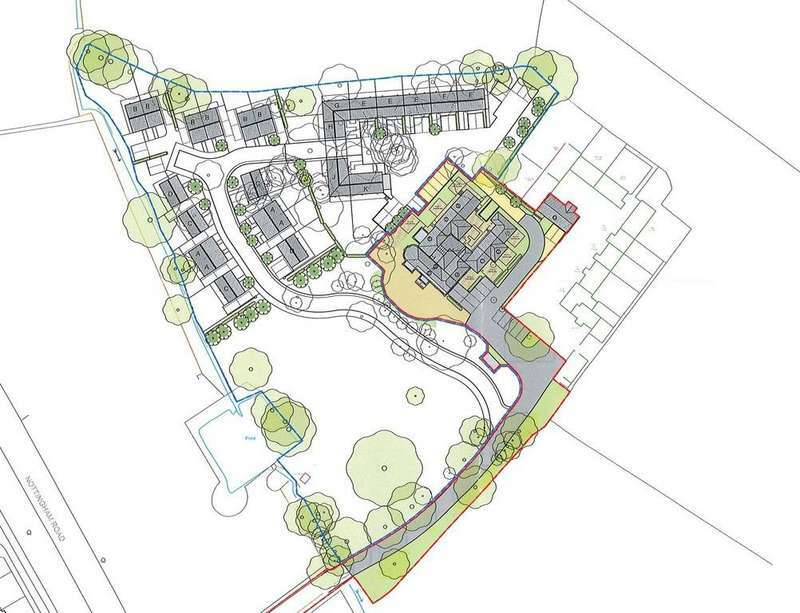 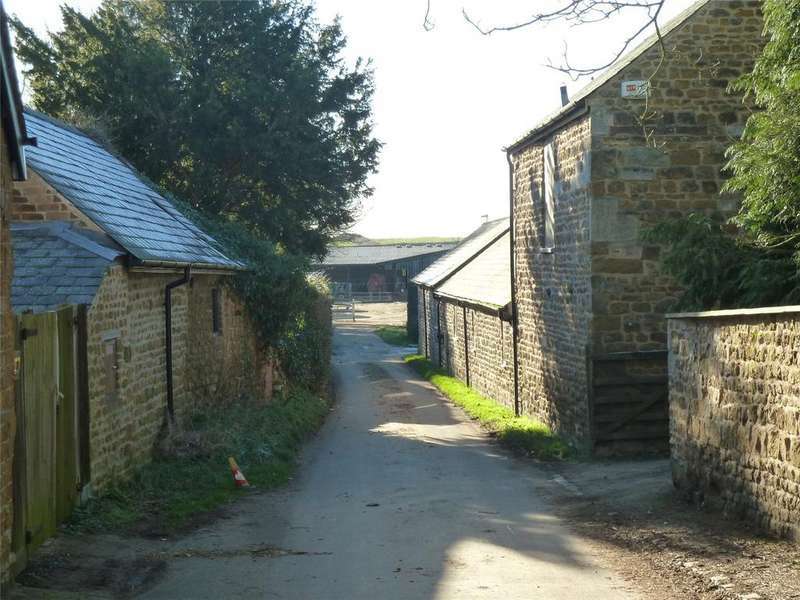 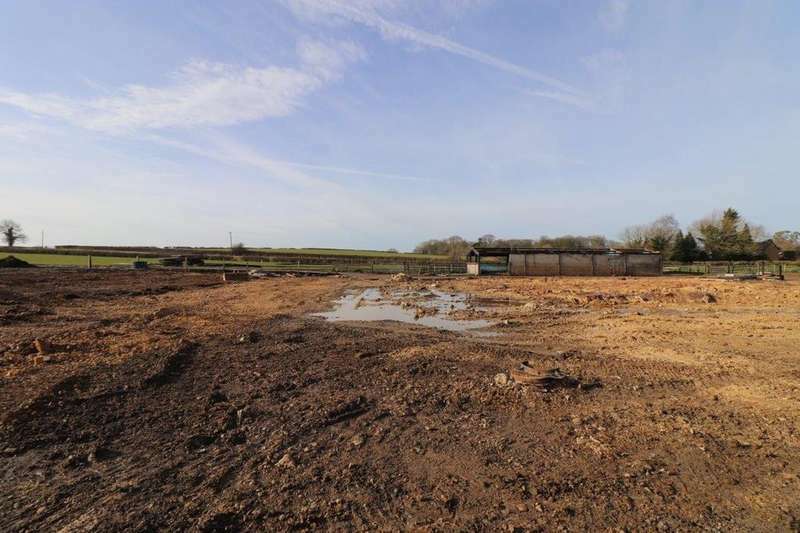 0.634 ha (1.567 acres) of residential development land with outline planning permission for up to 8 dwellings.